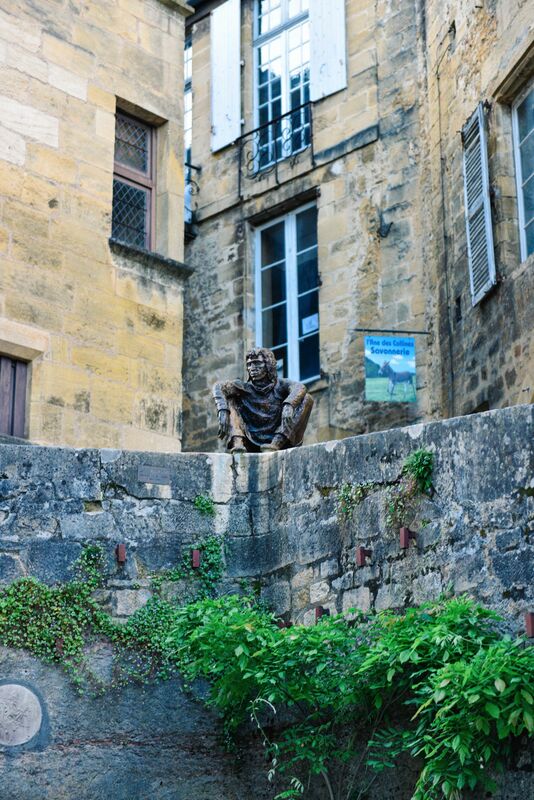 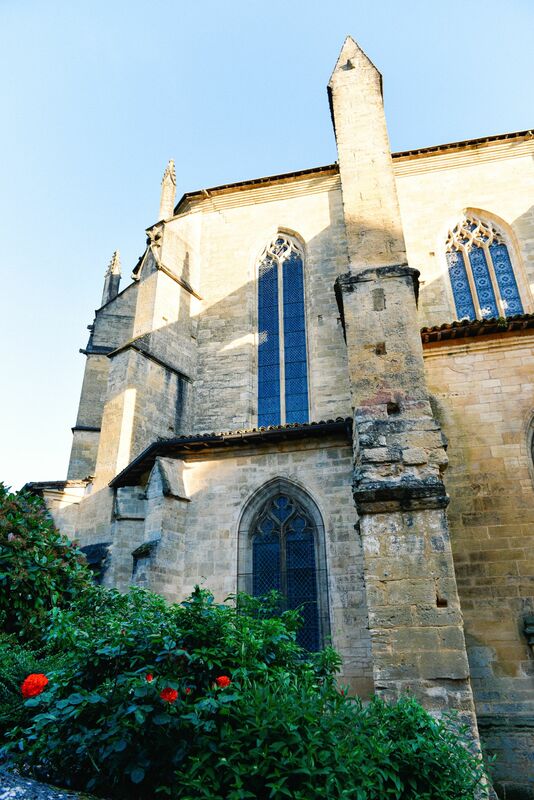 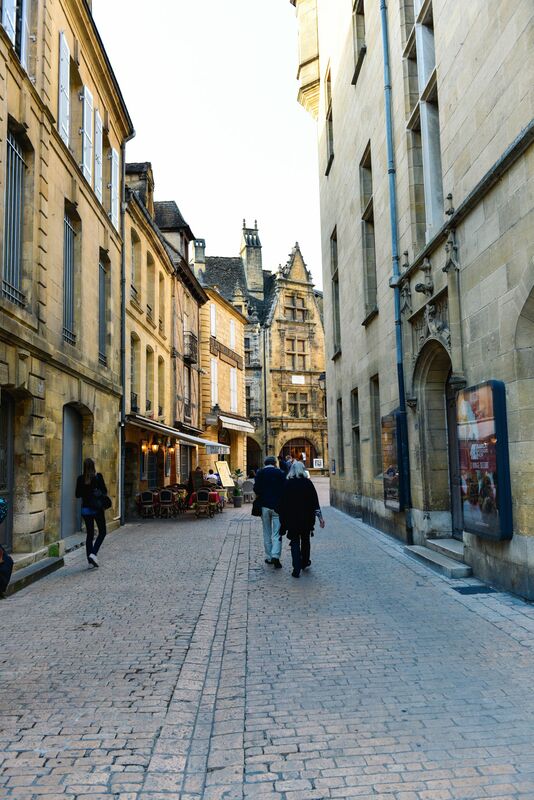 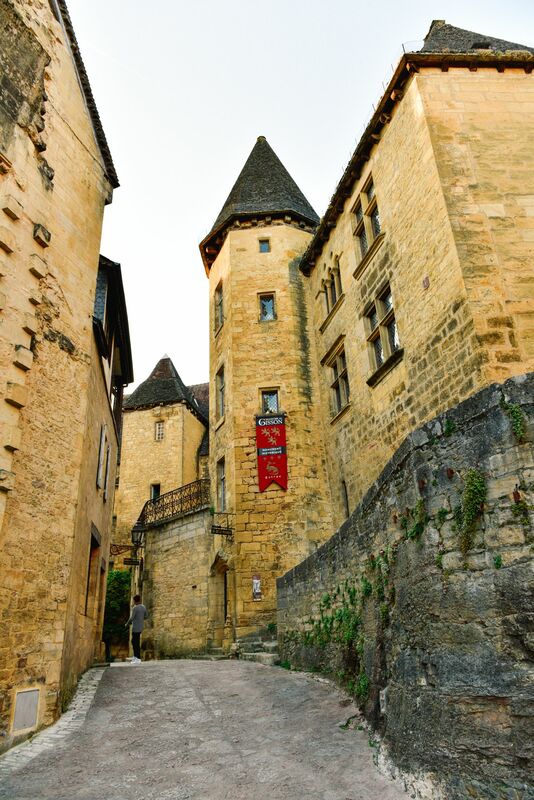 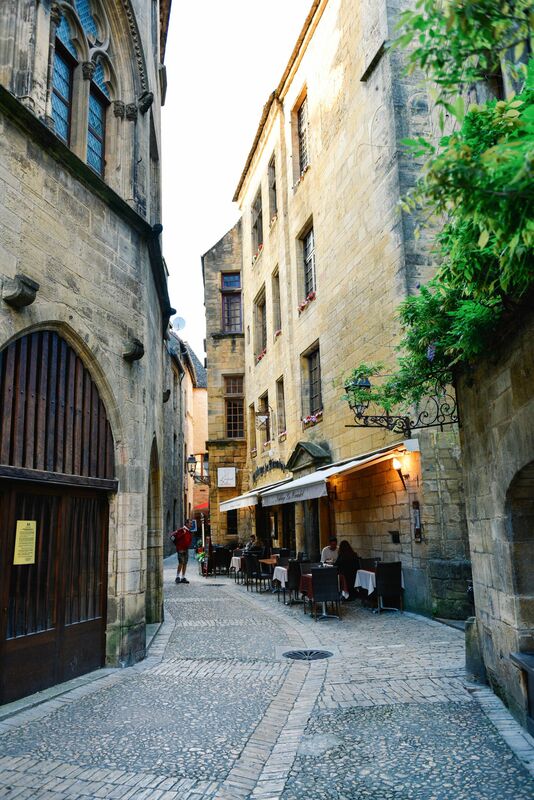 Before we arrived into France’s Dordogne Valley, I’d never heard about Sarlat. 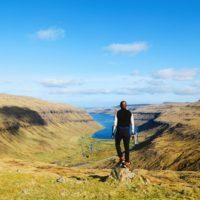 This changed almost the minute we walked outside of the airport as everyone we spoke to recommended that we visit – a recommendation we took very much to heart! 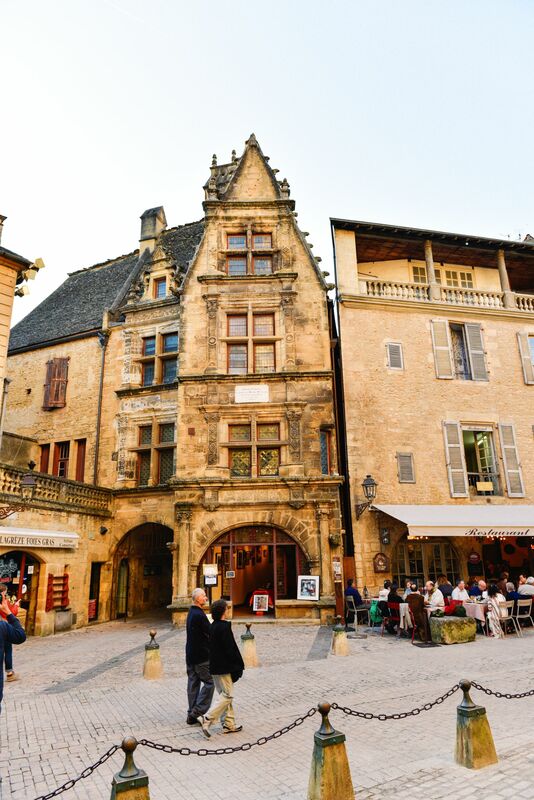 After leaving the beautiful sleepy French town of Martel, we made our way over to Sarlat where we would be spending the night. 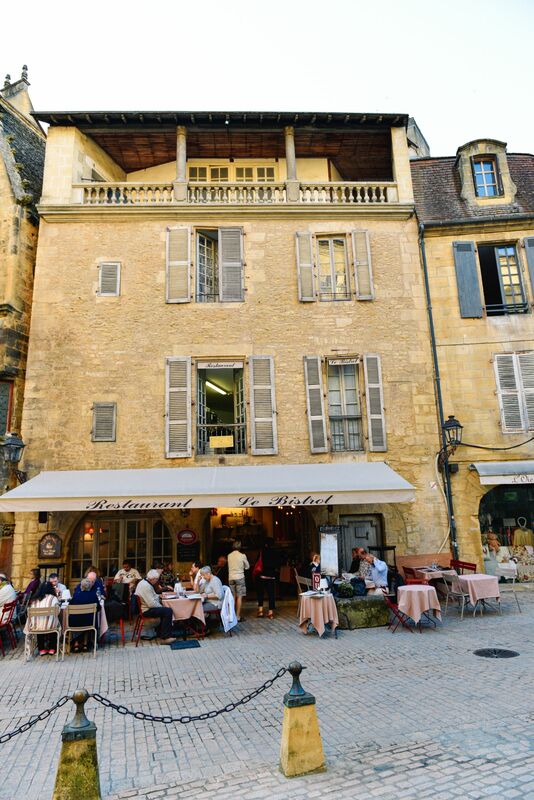 We arrived in the evening just as the sun turned golden and wasted no time whatsoever in getting to know Sarlat. 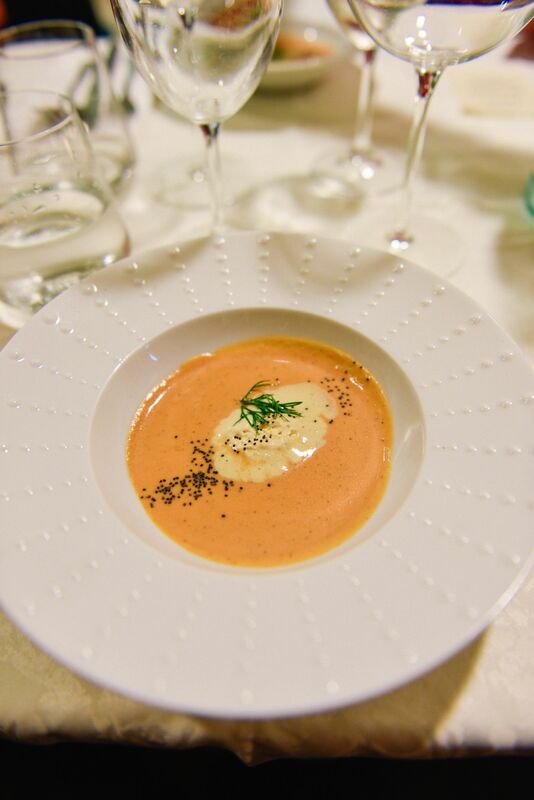 FYI, the hype was totally worth it. 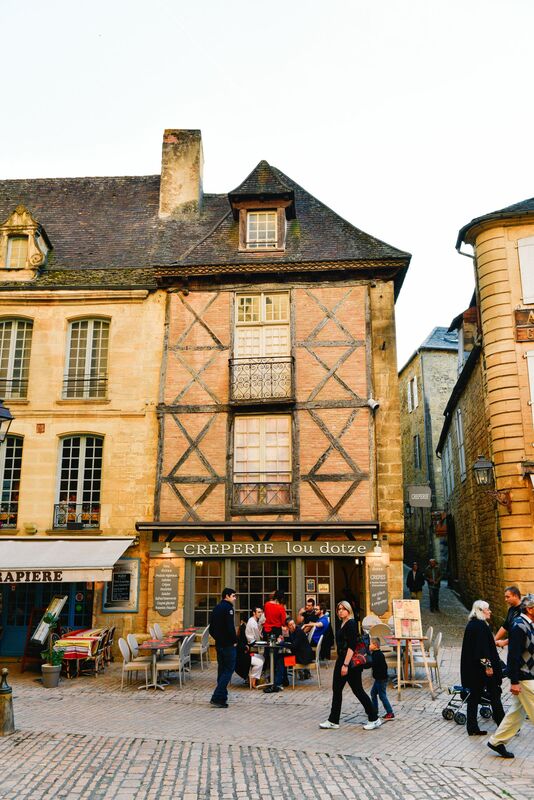 I’m always impressed when I visit these villages, towns and cities in France where they’ve still managed to stay true to so much of their history. 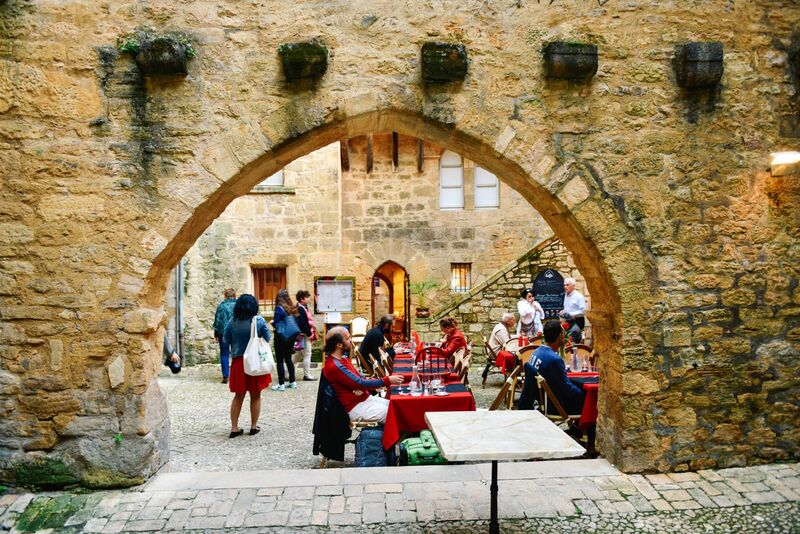 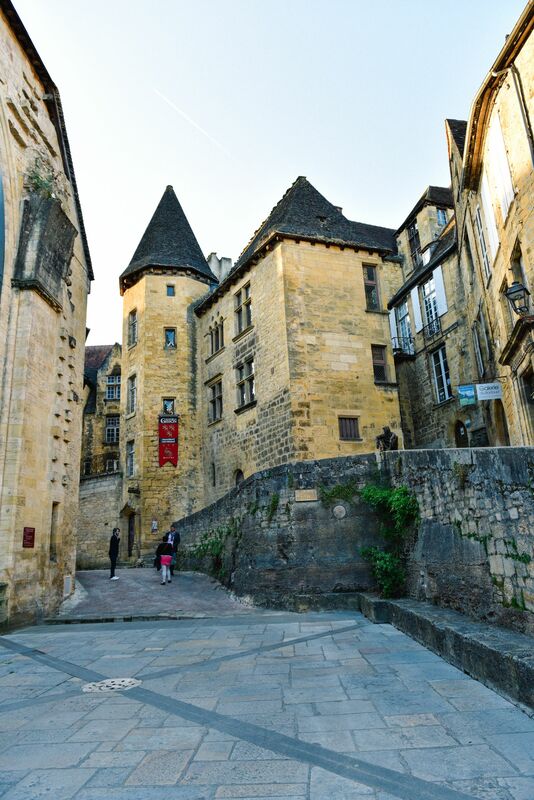 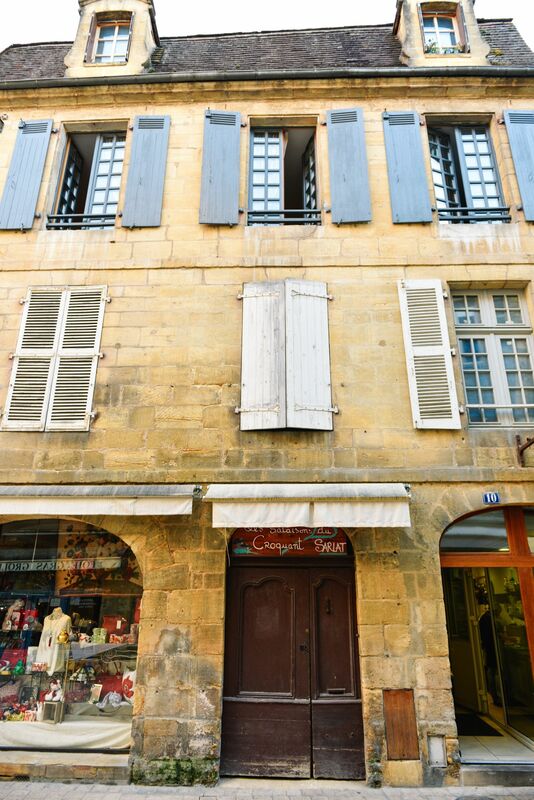 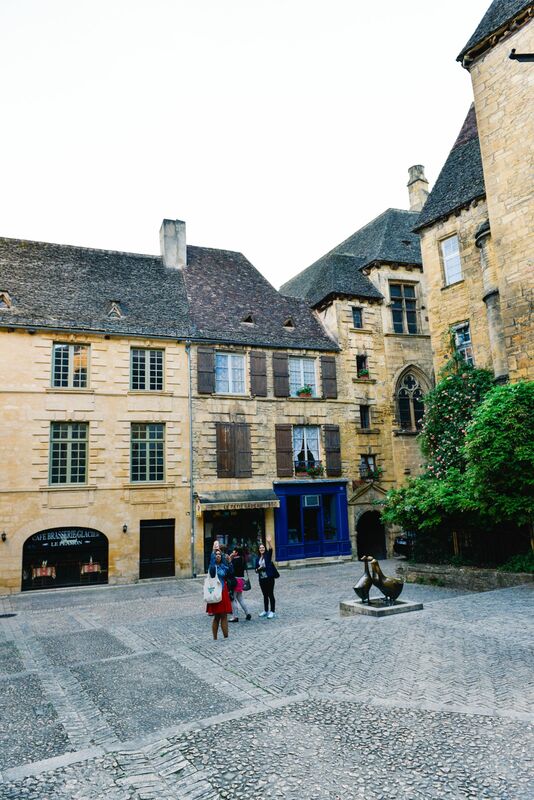 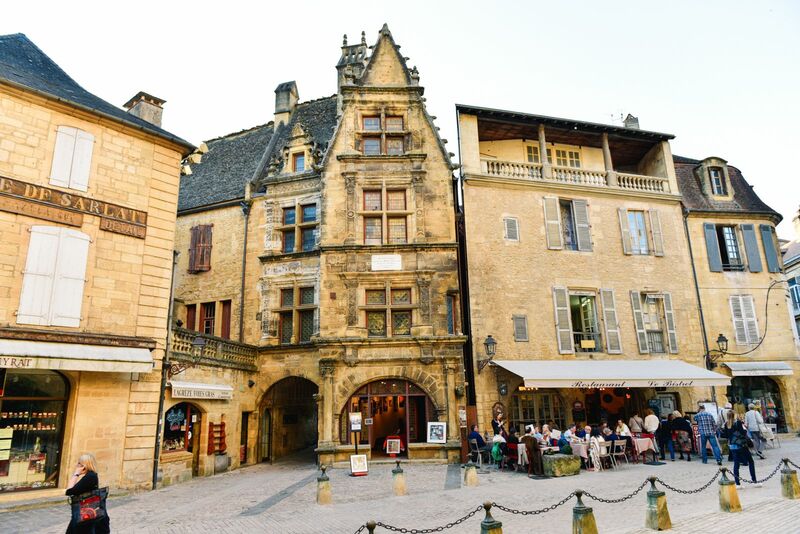 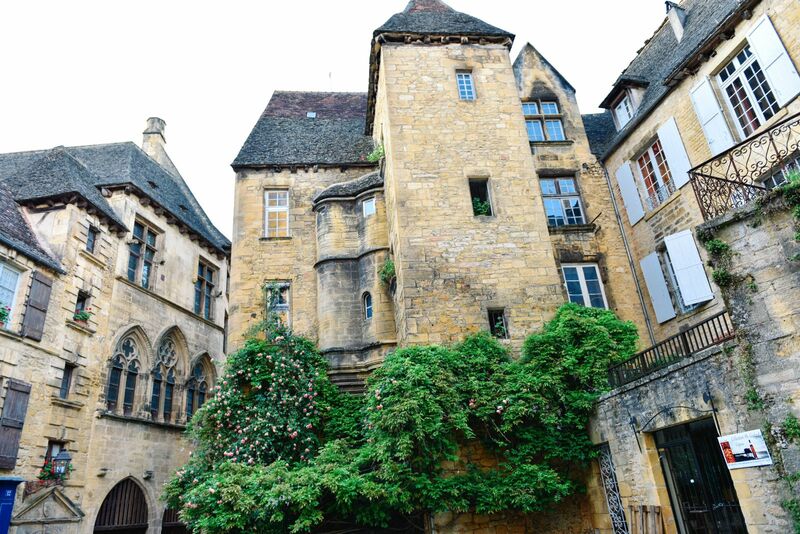 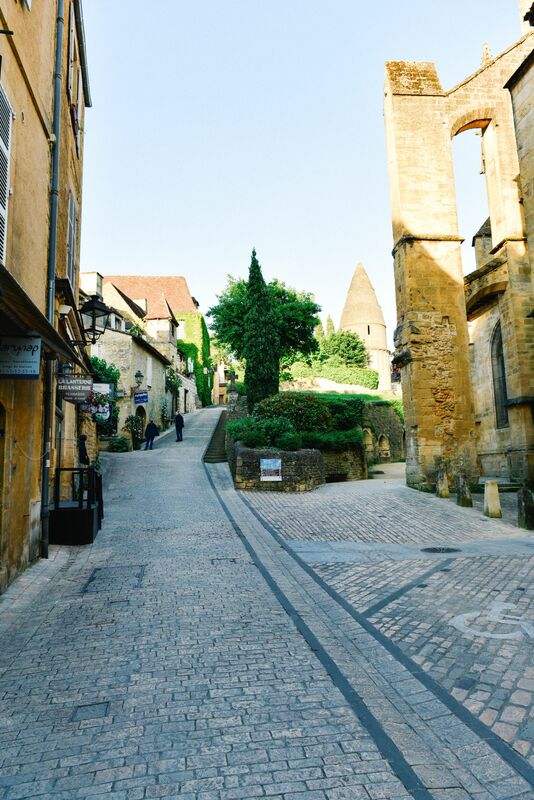 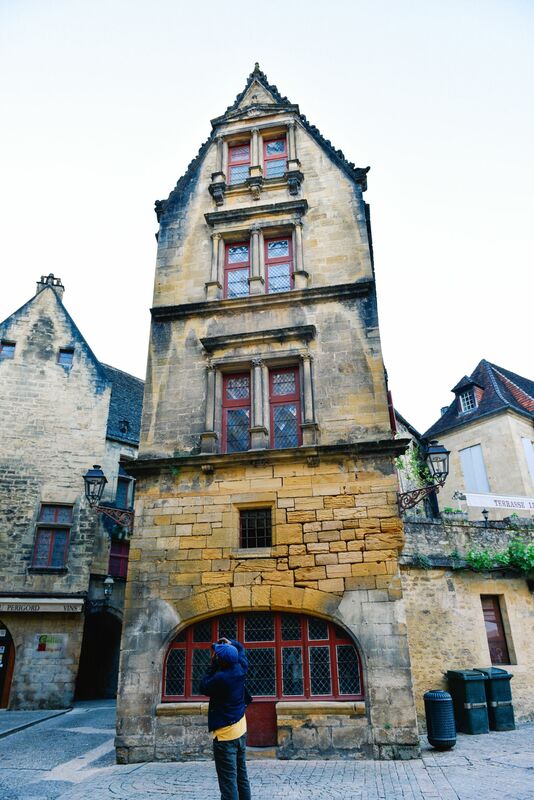 No shiny glass and steel towers here or overly modern houses… Sarlat is once again like stepping into a true French fairytale (or at least what I imagine that one would look like). 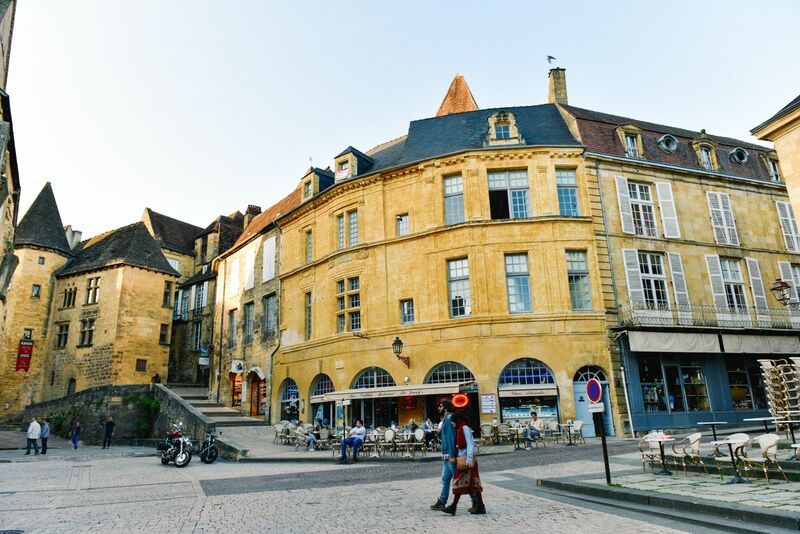 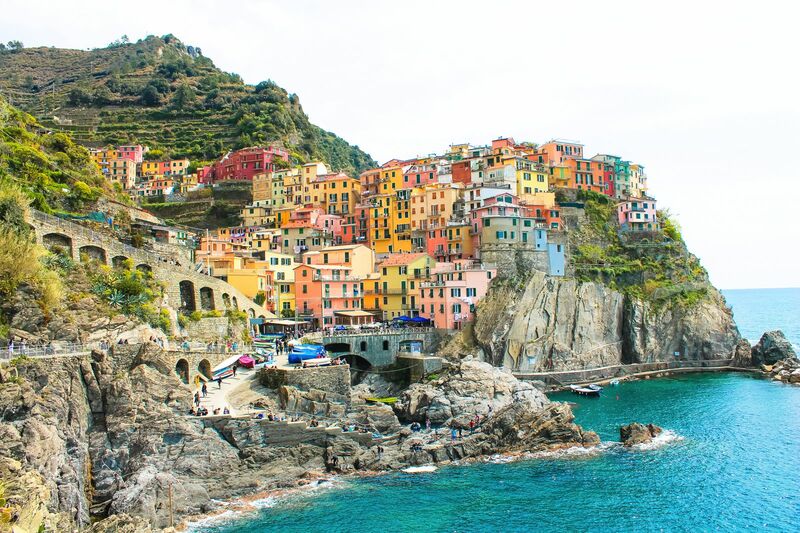 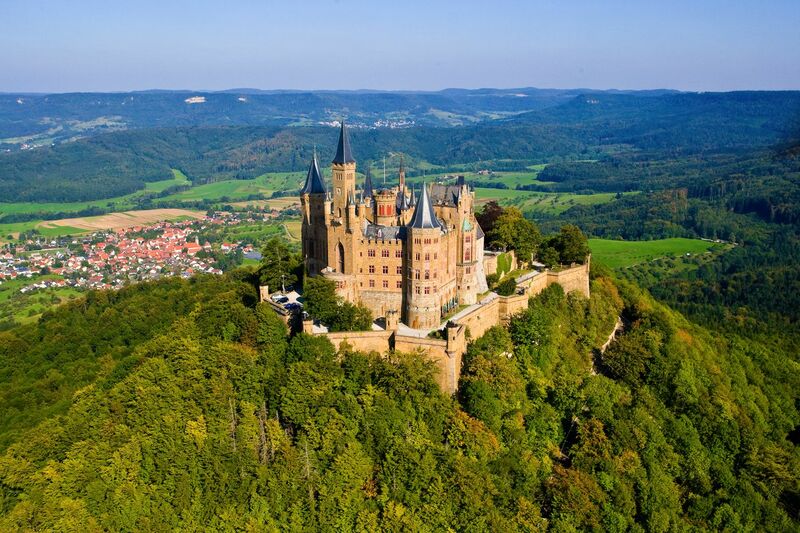 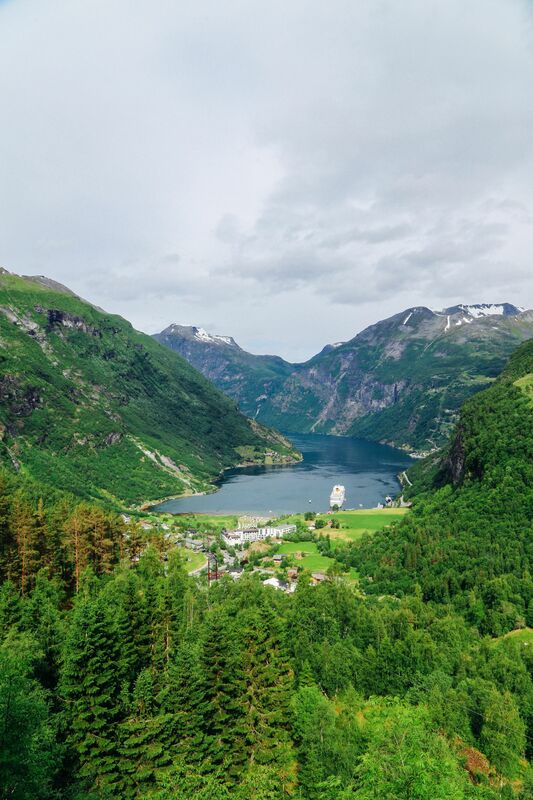 It’s one of the best-preserved towns in France and as it turns out, has been something of an open-secret for British holiday makers who like a fancy holiday or two but would much rather skip the stereotypical French crowd. 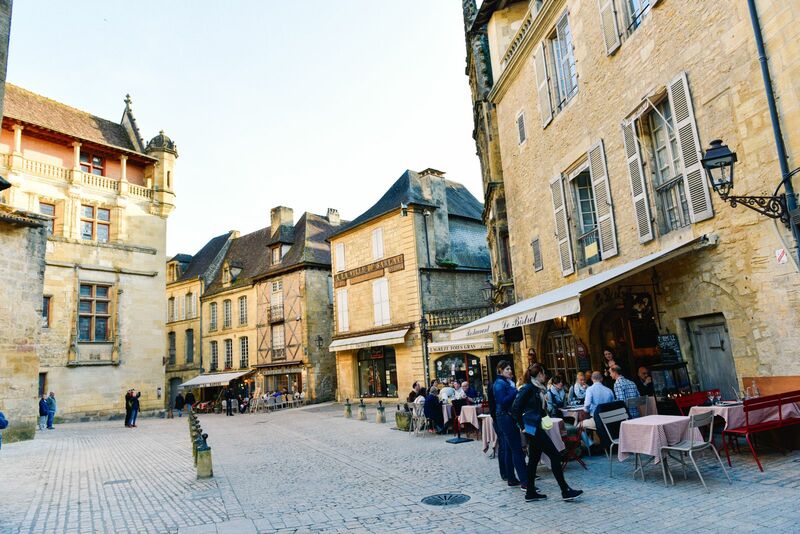 It’s the kind of place you visit if you’ve got some basic knowledge of French you want to bandy about but by no means is the ability to speak French a prerequisite for visiting. 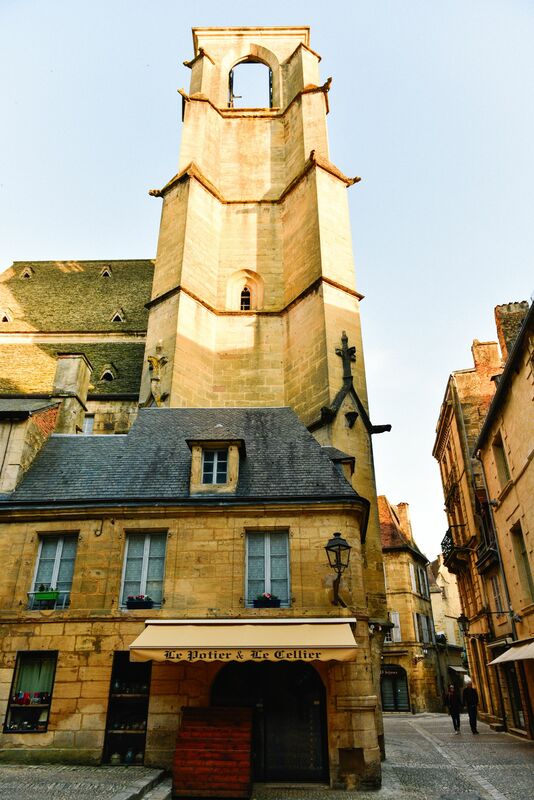 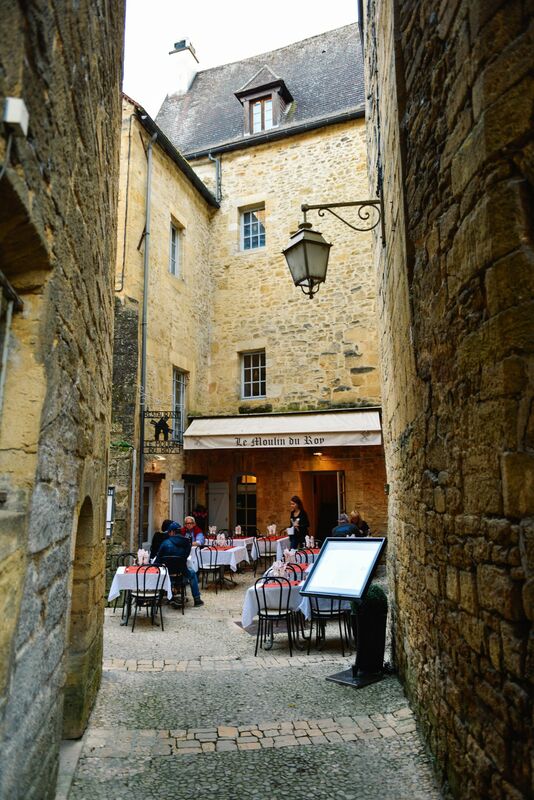 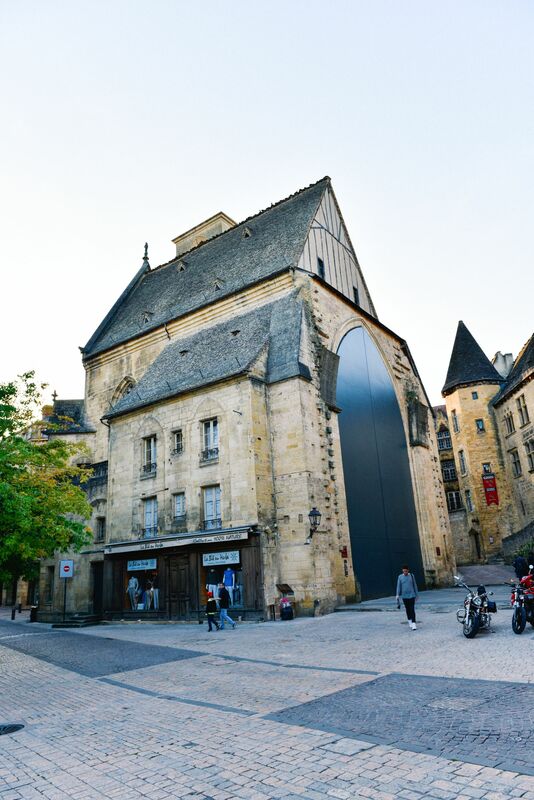 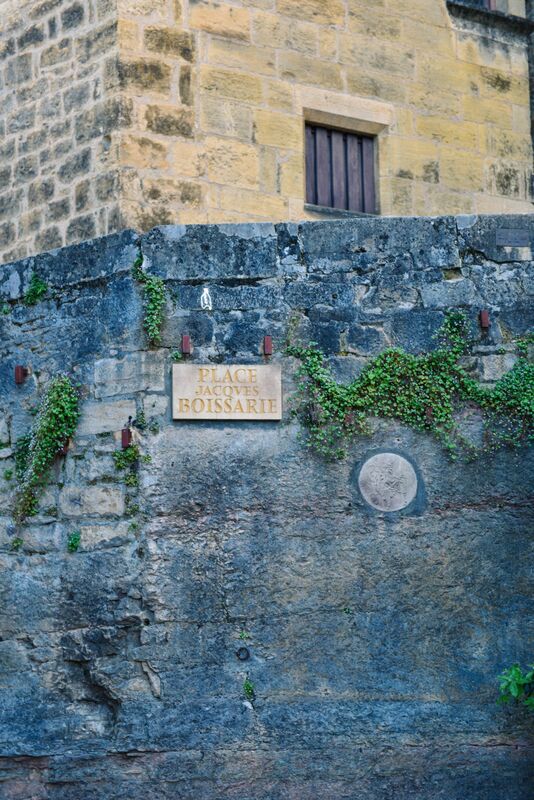 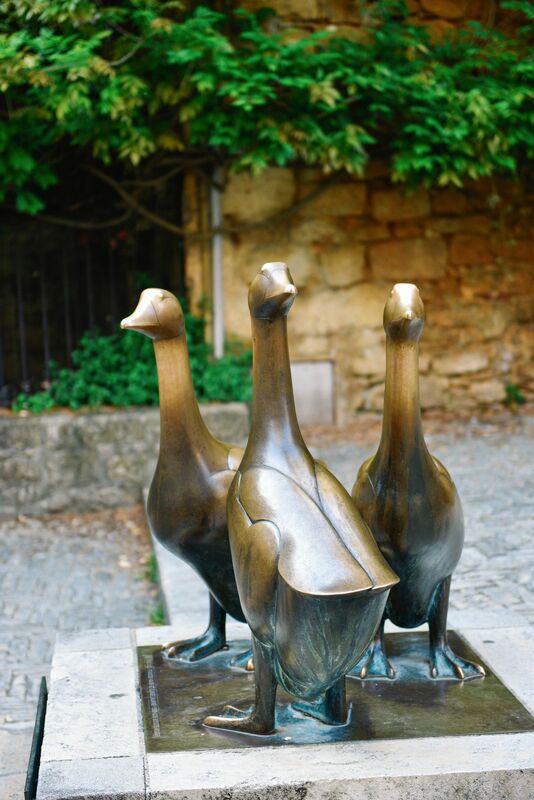 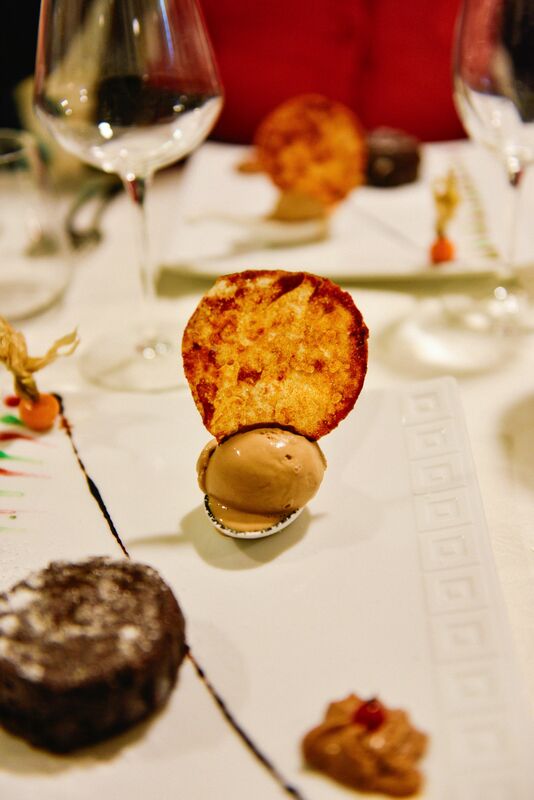 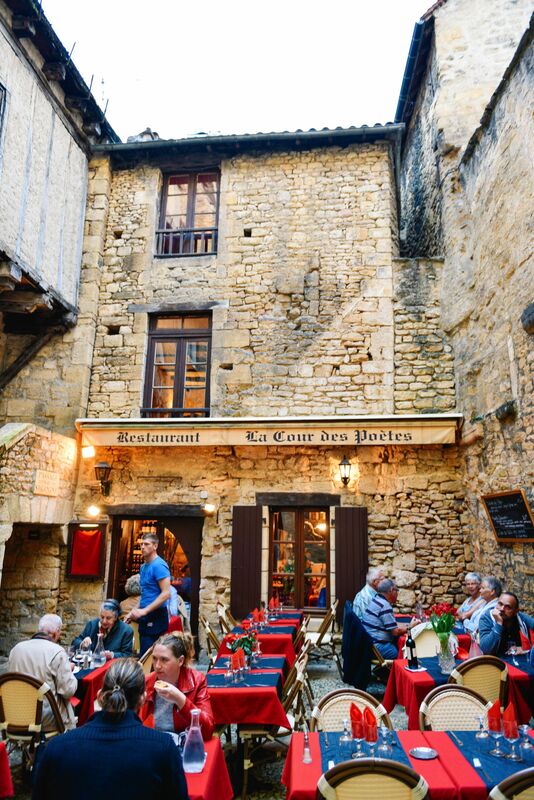 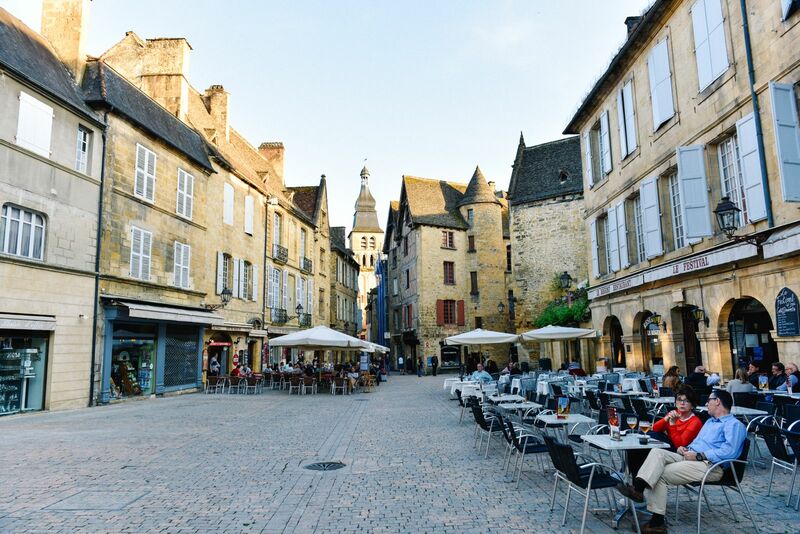 (Sarlat is also renowned for it’s Foie Gras but I’d happily skip that – I’m still not into Foie Gras). 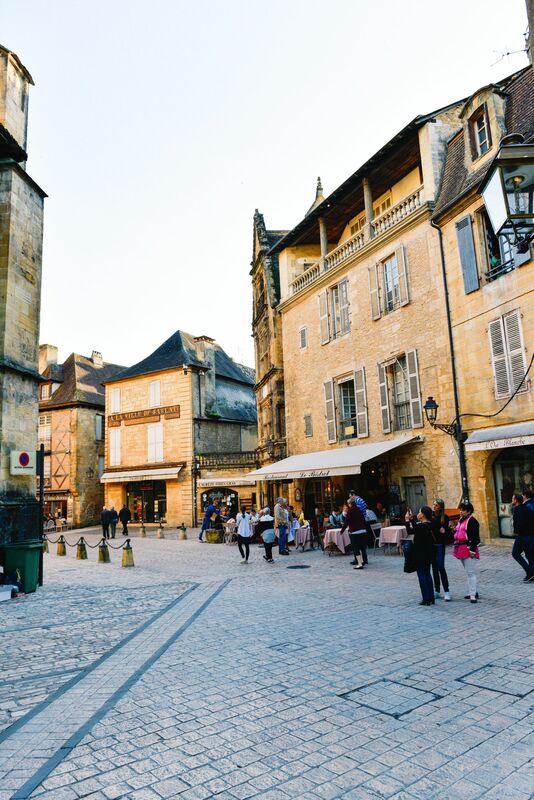 We slowly meandered through the town (we would be exploring it some more the next morning properly) and soaked in the absolutely fantastic rustic French vibe the town was exuding so effortlessly. 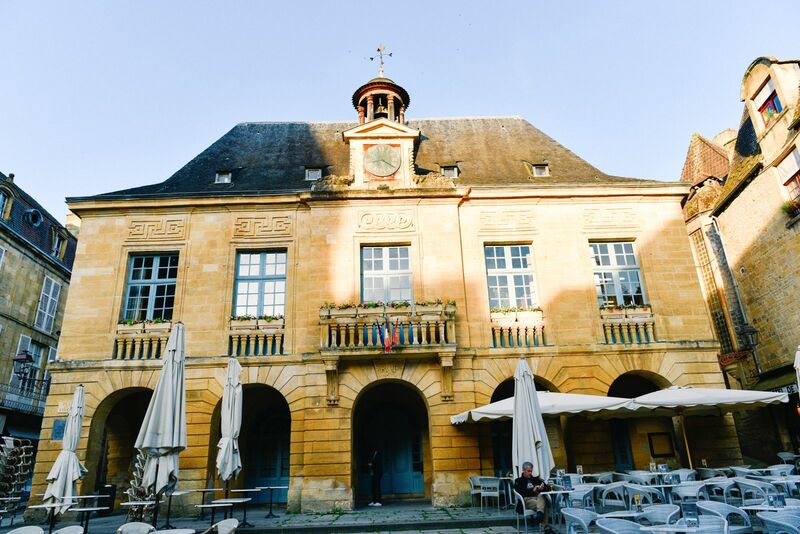 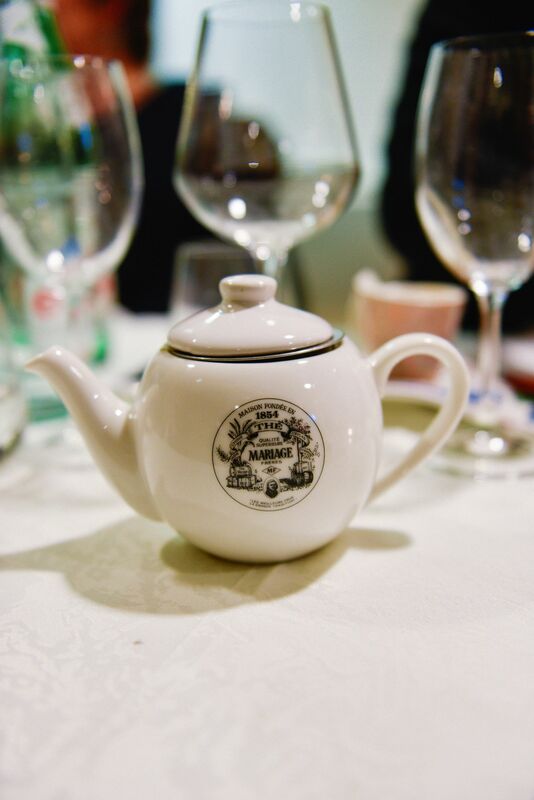 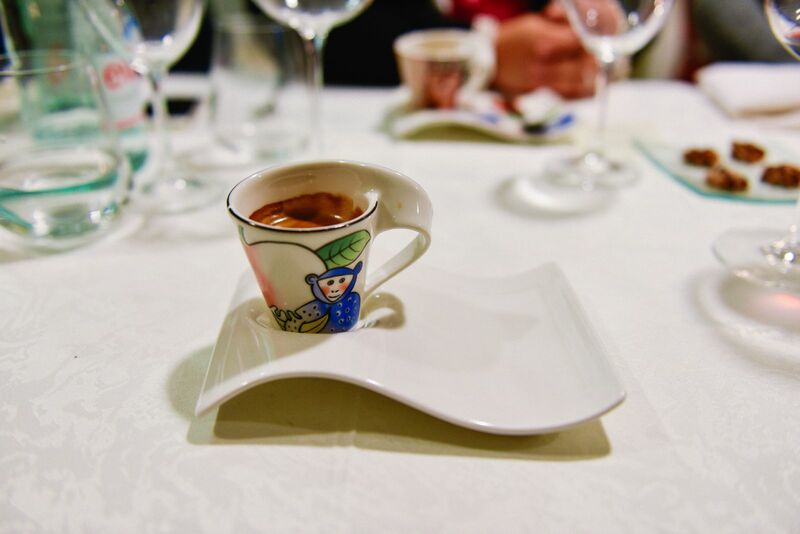 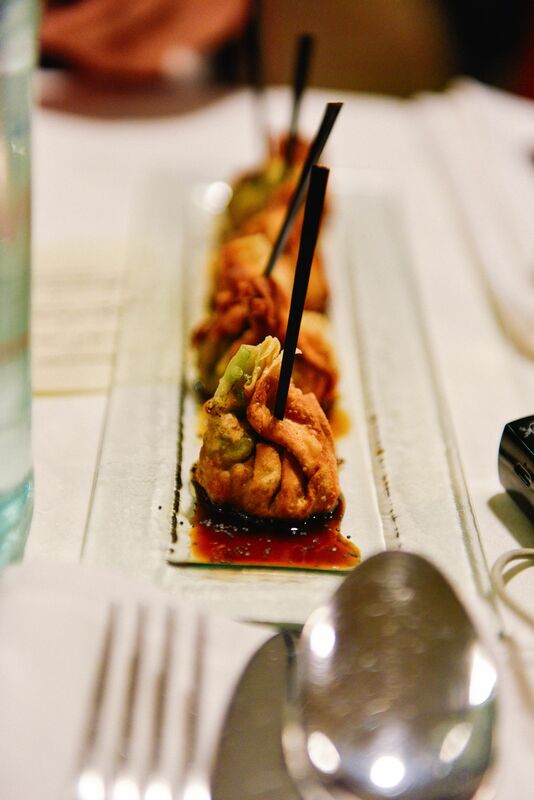 Before long though, as with all things travel, our mind started to turn towards food and we made a beeline for an amazing restaurant in the old part of the town – Les Jardins d’Harmonie. 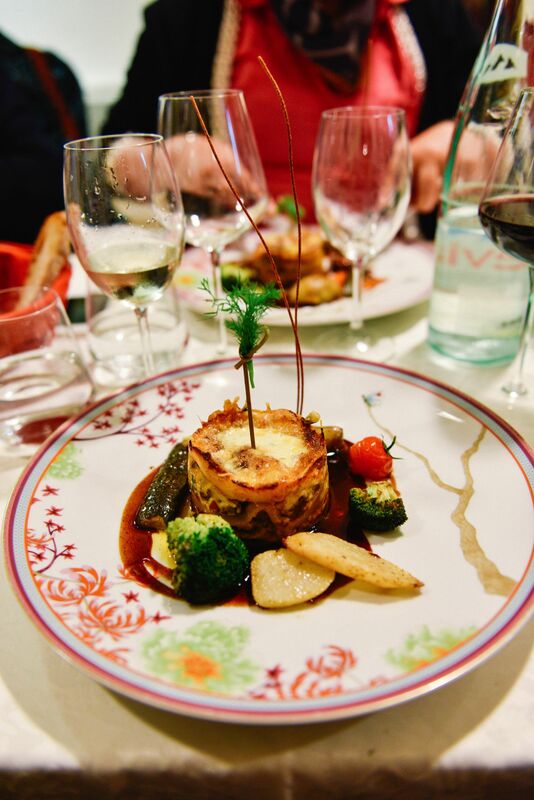 The food was pretty fantastic here (it wasn’t the prettiest but what it lacked in aesthetics, it more than made up for in taste and that’s what really counts). 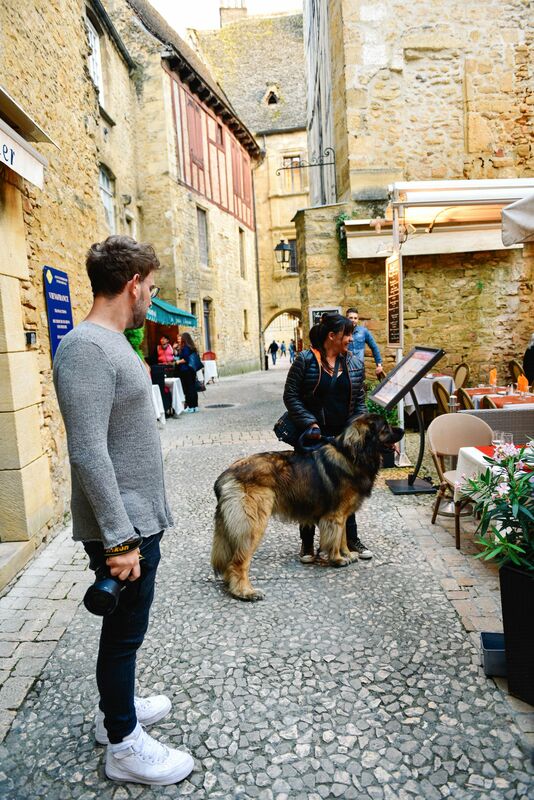 We finished off the night in a cocktail bar, before eventually trudging up the road to our hotel for the night! 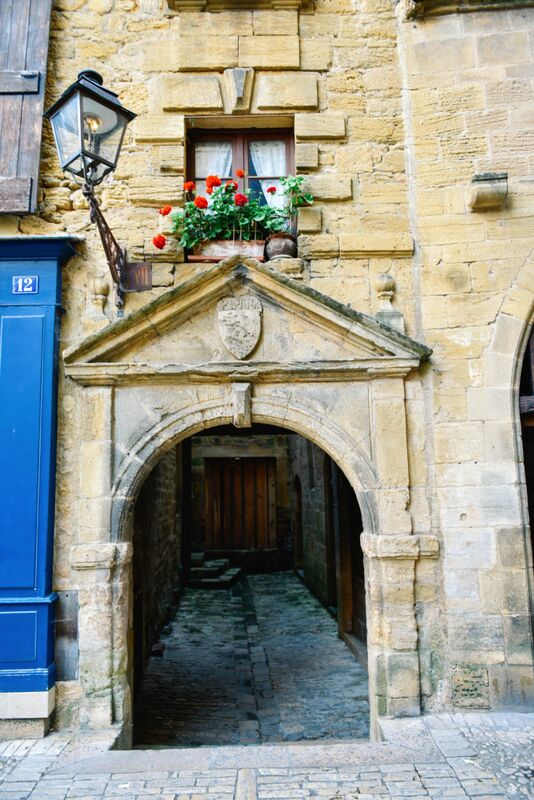 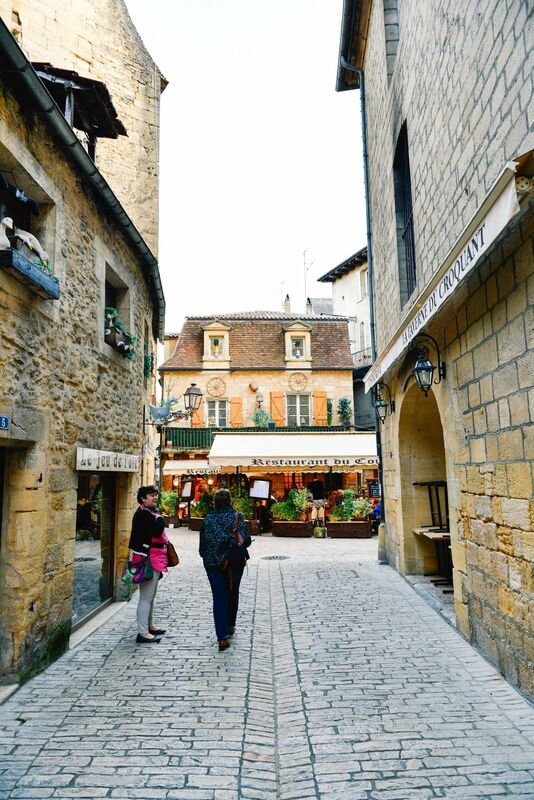 So far, I was very taken with Sarlat and couldn’t wait to see what it had in store for us the next day!